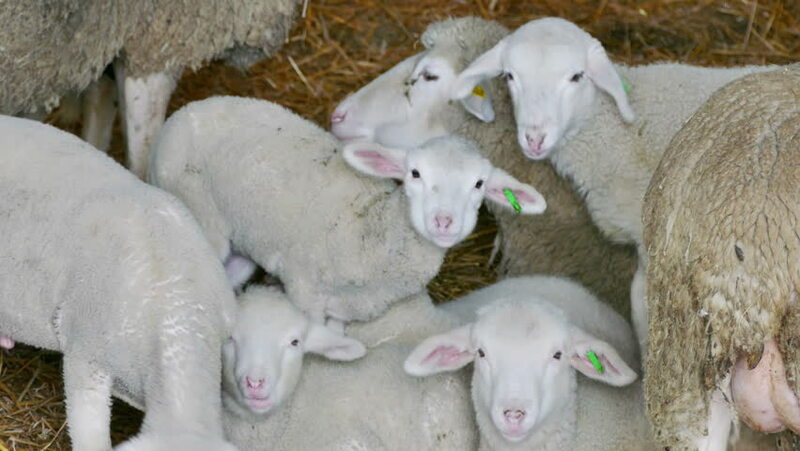 hd00:15A flock of sheep in a large farmhouse barn. hd00:10Piglets in nursery pen. The piglets are vaccinated against diseases that cause pneumonia and also vaccinated against influenza. Piglets in a pigpen. Pig farm. hd00:08Agricultural Cow Farm at Phattalung province of southern Thailand.